Organised under the aegis of the Integration Foundation, the KU-КУ Estonian language fair showcasing ways of learning the national language was this year attended by more visitors than ever, with over 1100 people taking part in the event. Most were driven by their desire to communicate in the language. 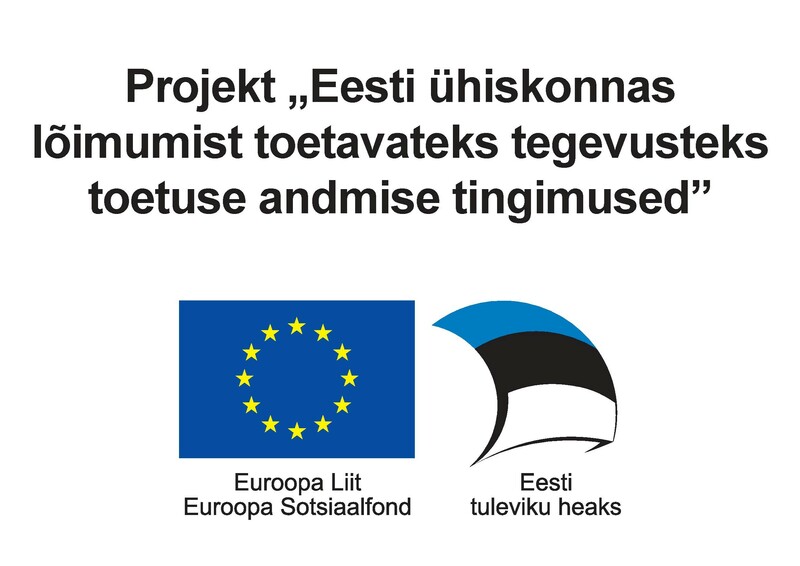 The feedback from those who visited the fair and from partners indicates that the most popular materials and techniques were those which enable users to learn Estonian through communication, since most of the attendees want to learn the language in order to be able to use it actively. For example, the most well-attended workshops were the language café and the improvisational course “Juhan”. One in every 10 visitors also purchased new learning materials at the fair. Meetings with authors (Mall Pesti, Mare Kitsnik and Leelo Kingisepp) also proved popular, with the authors sharing their own recommendations for language-learning. The KU-КУ Estonian language fair was held at Tallinn’s Song Festival Grounds from 11:00-17:00 on 23 March. Link to view and download photos: https://www.dropbox.com/sh/740f21m8t0o1x2b/AAArMeQOCX7O3z1D_WcuRt_Ua?dl=0 (author - Kati Visnap).